KATHMANDU, March 22: Nepal Rastra Bank (NRB) has told commercial banks to come up within three days commitment to open branch offices in 116 local units where they have become reluctant to expand their presence so far. "So far, there are 116 local units where commercial bank has not shown commitment to open their branch offices. We have asked commercial banks to show their commitment to expand their operation in these remaining local unit”," Paudel, who is also the executive director of the central bank's Banks and Financial Institution Regulation Department, said. He said that the commercial banks have made commitment to open their branches in 243 local units in FY2017/18 alone. As of first eight months of the current fiscal year, commercial banks have reached to 394 of the total 753 local units of the country. The government, through its budget speech for FY2017/18, has announced that it will make necessary arrangement for sending at least one commercial bank branch to each local unit in the federal system. The central bank has even decided to bar other banks from opening their branch in the local unit for at least two years, giving monopoly to the banks in local units where they reach first. As an incentive for opening branch office in unbanked local units, the NRB has been providing interest-free loan of Rs 10 million to each branch opened in local unit. Bankers attribute their reluctance to go to rural municipalities to the lack of basic infrastructure needed for operation of a bank. The NRB has also brought a regulation that requires commercial banks to make commitment to open branches in local units within the current fiscal year. To encourage them to open branches at local units, it has also said that it would issue permit to open a branch office in Kathmandu Metropolitan City and Lalitpur Metropolitan City only after opening two branches in unbanked local units. 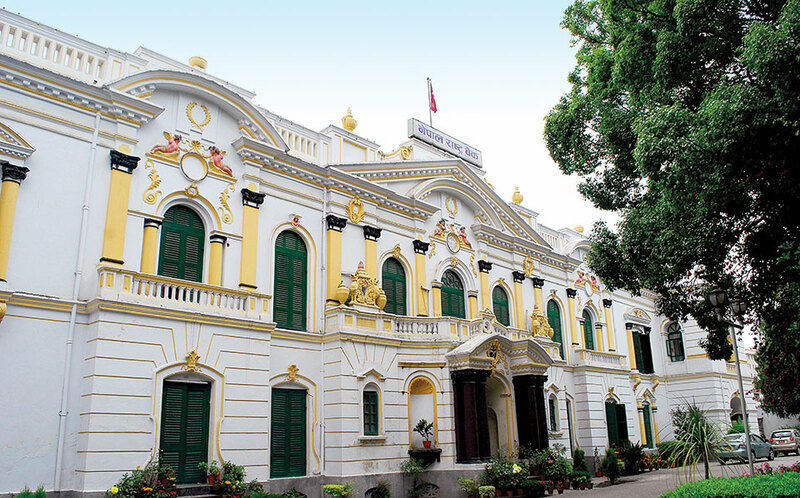 If no bank shows commitment to go to unbanked units, NRB officials said that the central bank could instruct any bank to open its branch office in any rural municipality.